The Lesson: When somebody loses weight, where does the fat go? Confused? You aren’t alone. In these modern times, obesity is one of the most pressing health issues plaguing the world. Millions of people have struggled with weight loss, and the overwhelming majority of Americans are grossly undereducated on their basic high school math and chemistry. 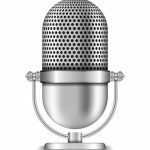 Businesses, “health gurus”, and various other so-called specialists gleefully take advantage of these two facts in order to sell useless products that are based on pseudo-science. 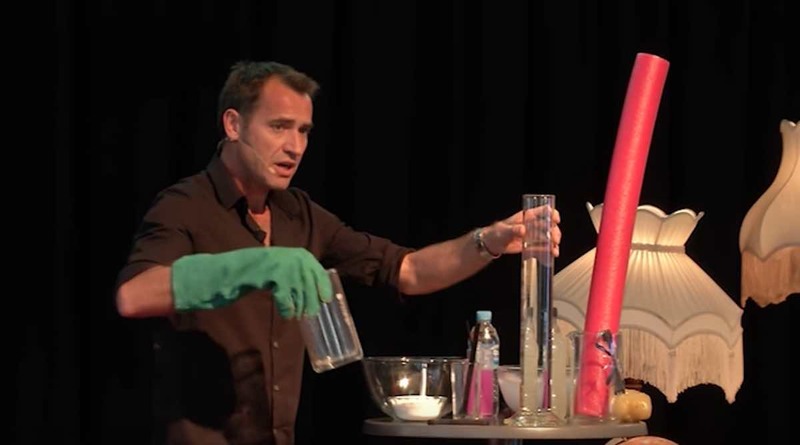 In his simple yet effective talk, Ruben Meerman utilizes fun chemistry demonstrations and simple mathematics in order to give listeners an easy-to-understand explanation about where fat actually goes and the only proven way to lose it. The Speaker: Ruben Meerman is an Australian researcher, public speaker, and television science presenter. Passionate about education for all, Meerman visits schools as “The Surfing Scientist” in order to capture kids’ attention and curiosity about science with exciting demonstrations. 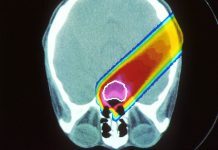 Recently, he has published research in the British Medical Journal concerning weight loss and fat metabolism pathways. Books: Meerman’s book “Big Fat Myths” simplifies the world of health into a few simple, science-based truths while casting aside harmful weight loss myths.